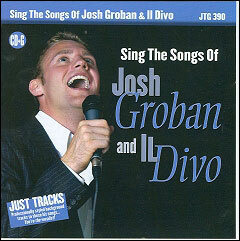 Own this brand new collection of songs off hot new CDs by Il Divo and Josh Groban! 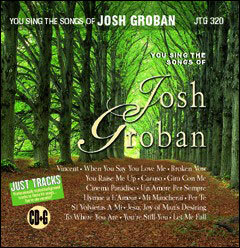 One of our top selling artists, Josh Groban, again provides amazing material for every singer to enjoy. 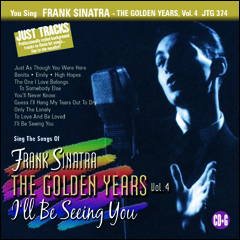 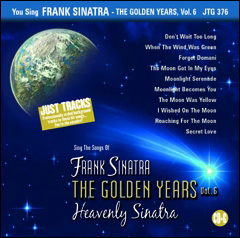 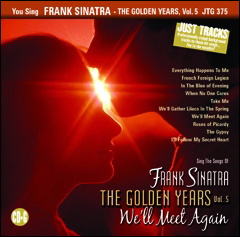 This disc, containing 10 background tracks, is a note for note replication of the original versions. 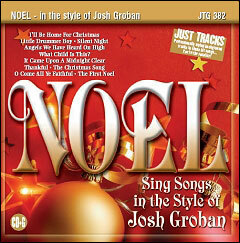 Own it today for only $24.95!